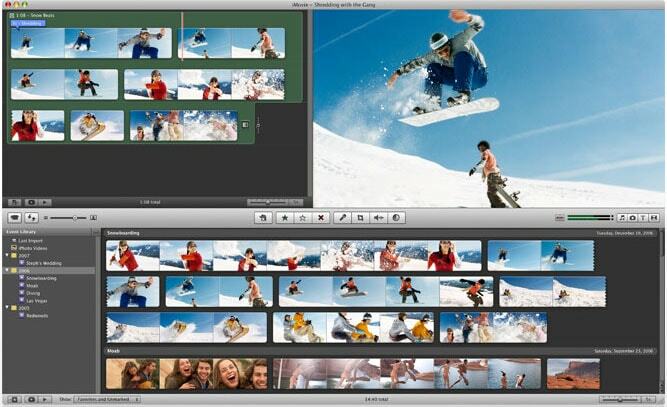 To edit MTS video on Mac, there are lots of MTS video editors can help you. The most popular tool would be Filmora Video Editor for Mac, it is the easiest video editing solution on Mac. 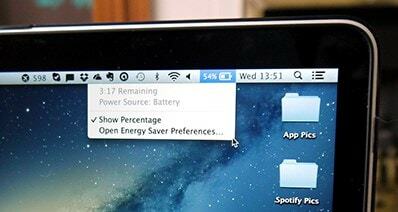 The second one is Movie, which is a hot video editing program on Mac. And also, Final Cut Pro is another powerful MTS editor for Mac which is a bit complicate and is better for pros to use. 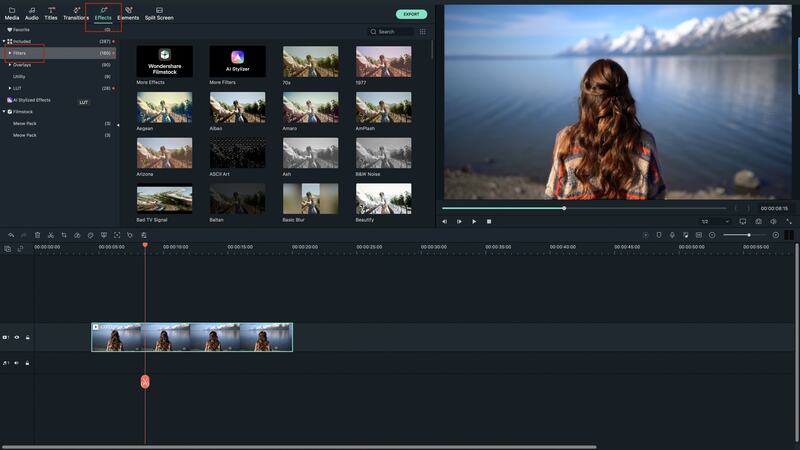 Filmora Video Editor is the highly recommended MTS video editor for Mac has a broad format support and enables you to edit video with an intuitive user interface. 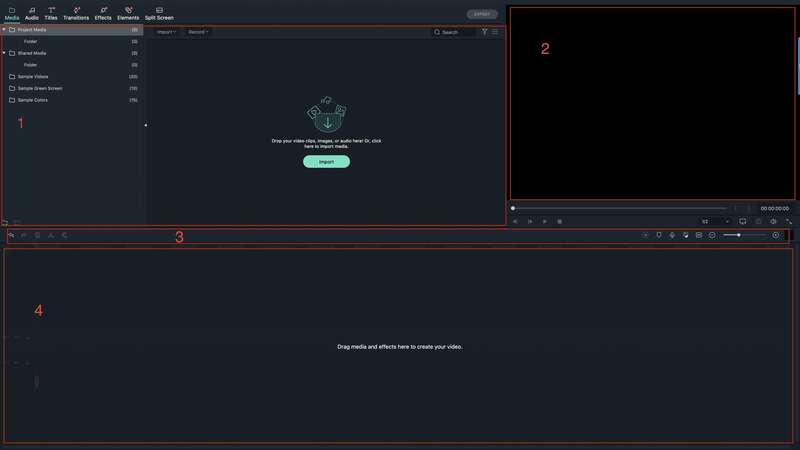 With it, you can easily trim, crop, rotate, merge your MTS files as well as any video in AVI, MKV, WMV, MP4 and more, add video effects to your footage, customize the background music and more. 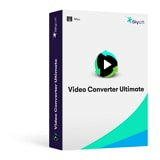 Edit Videos, Photos and Audio : This video editor supports all popular video formats and audio formats such as MTS/M2TS, MOV, MP4, MP3 and more. 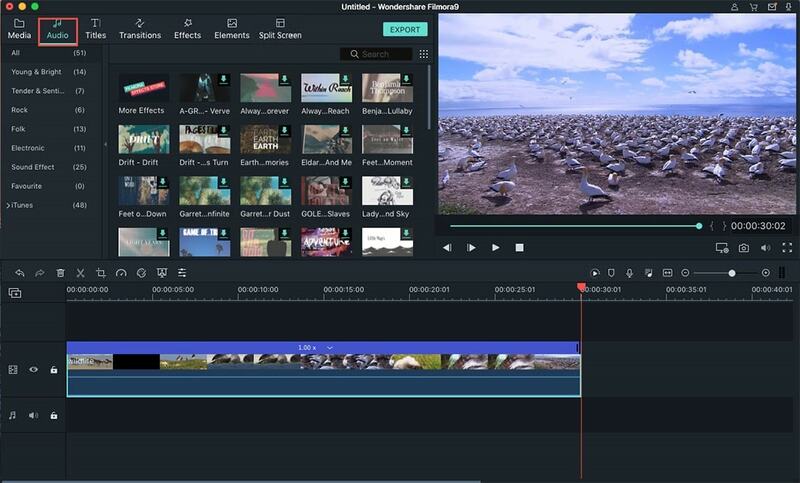 Personalize and Edit Your Videos: The editing tools, audio/video recorder, adjustment tools and features like adding chapters, profession effects and funny editing offers you easy but professional MTS/M2TS editing experirnce. Upload to YouTube or Burn to DVD: You can upload the editted videos to Youtube, save them to different video formats, export the video to portable devices and share it on TV. To delete unwanted part of your MTS file, you can select the video clip and click the Trimming tool in the middle tool bar. Then drag the T buttons to set the start point and end point. If you make some mistake here, you can drag the handles back to the original point for restore. 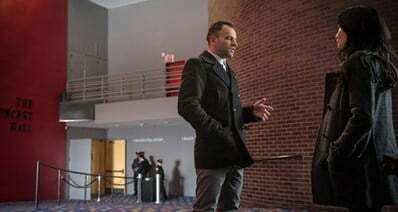 The video clips are available for merging into one file. To make your video much personalized and unique, you can choose any of the video effects provided to apply to your files. For example, you can apply old film effect to your video about the past to make it much enjoyable. Double click the selected video to open the editing window as below. Get the free trial version now! If you want to cut off the noisy sound in your MTS video, you can easily click the Gear button in the storyboard and choose Mute from the resulting menu. If you like, just add your own background music or voice over.